This book gathers in the poems from Theo Dorgan’s first two collections of poems, The Ordinary House of Love and Rosa Mundi in a single volume. 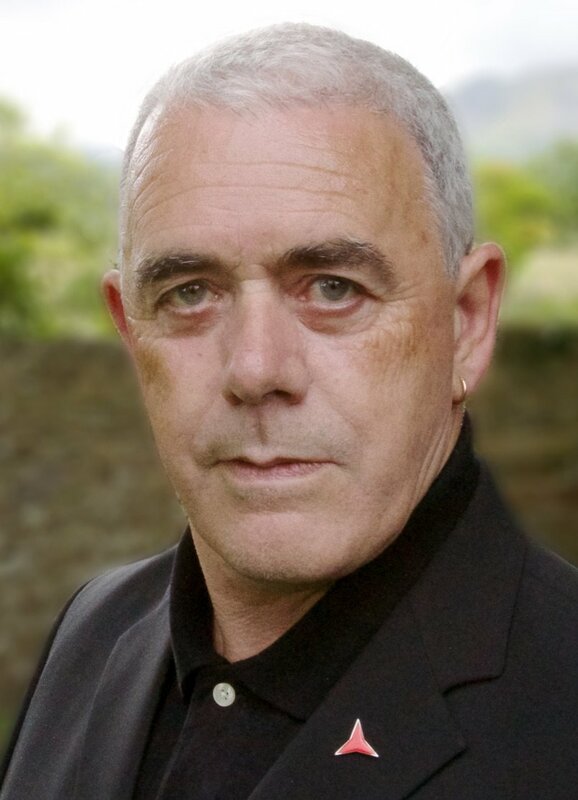 Theo Dorgan’s first two collections of poems, The Ordinary House of Love and Rosa Mundi have long been out of print. This book gathers in the poems from those earlier books in a single volume and brings them to a wider audience.